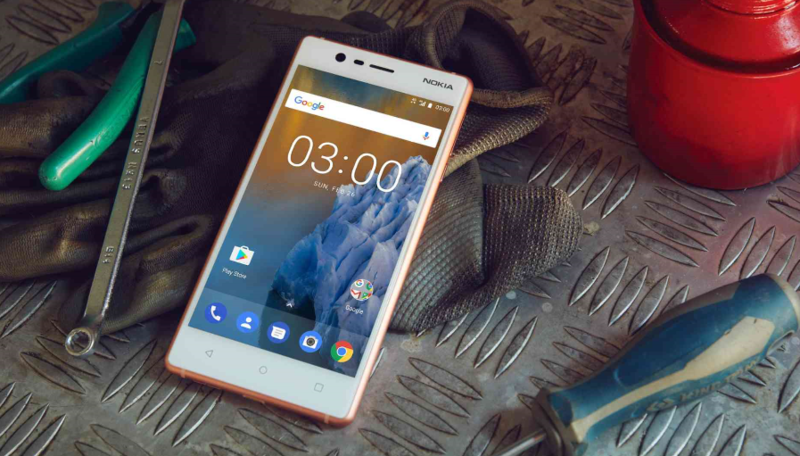 Nokia 3 is HMD’s lowest end Nokia-branded Android smartphone coming at a price of just €139. The device has an impressive design and built quality, and other interesting features we covered here. The 3 was announced alongside Nokia 6, Nokia 5, and 3310 – we covered the whole announcement here. Down below, take a look at some Nokia 3 hands on videos. Nokia 3 looks very good for a €139 device, and it’s expected to go on sale globally in Q2 this year.